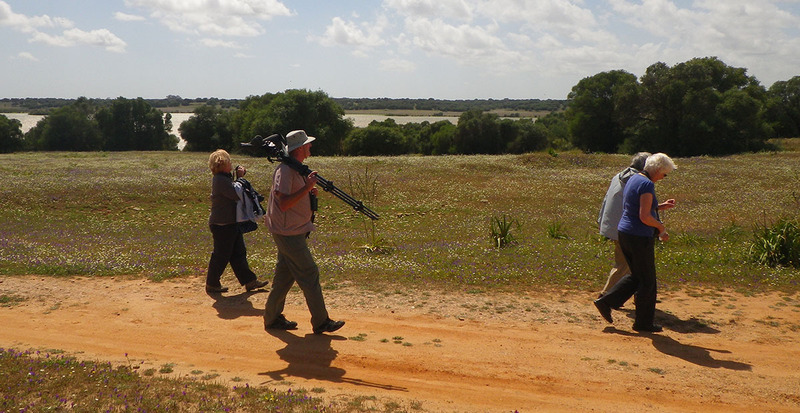 The province of Huelva and the south of Badajoz are of worldwide importance for birdlife. The proximity of these places to Morocco make them strategic points for the observation of migratory and over-wintering birds. 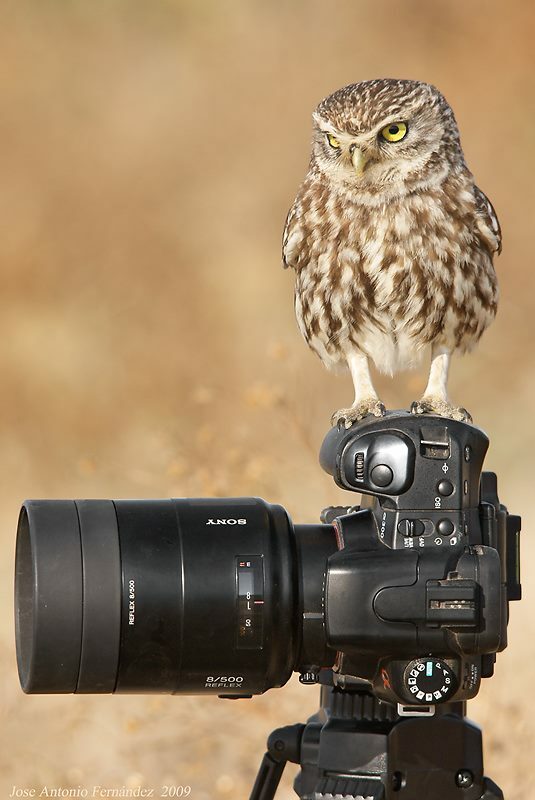 Most of the bird species in Europe can be seen throughout the year passing through areas as diverse as marshlands, grasslands, woodlands, and riverbanks. Amongst the most important and iconic are black vultures, golden eagles, fish eagles, flamingos, cranes and spoonbills. 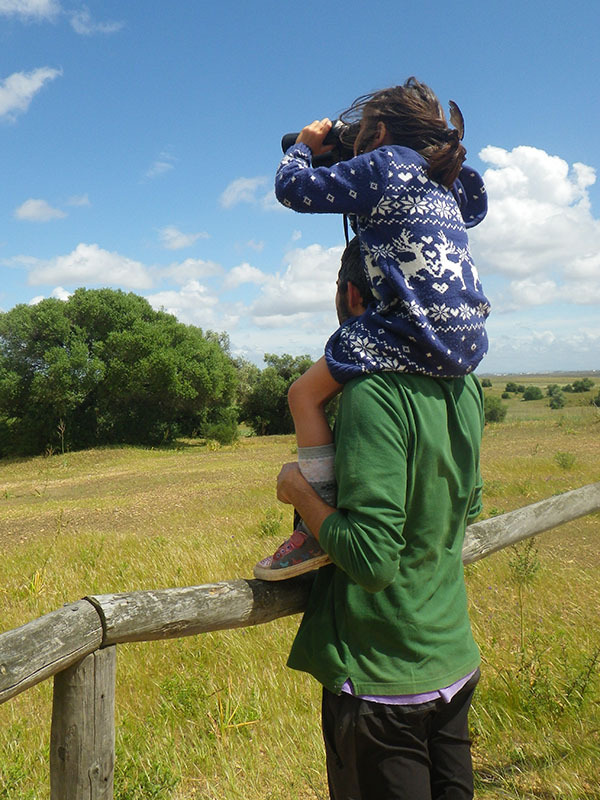 Sign up for our special birdwatching activities!